Dr. Scott Soderstrom was born and raised in Kalispell Montana where he graduated from Flathead high school in 1987. Dr. Soderstrom completed his bachelors degree in biomedical microbiology at Montana State University. Upon graduation, Dr. Soderstrom moved to Denver where he completed his dental training at the University of Colorado Health Science Center and received his doctorate of dental surgery license and advanced clinical training certificate in 1998. He practiced in Albuquerque NM for two years before deciding to make Spokane his permanent home in 2000. 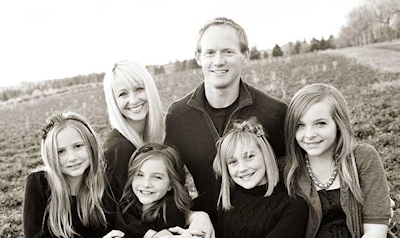 Scott and his wife Michelle stay busy raising their four daughters and enjoying many recreational pastimes including skiing, boating, snowmobiling, hunting and traveling just to name a few.